Situated right next to Braga Train Station, Basic Braga by Axis features modern, air-conditioned rooms. The 24-hour staff can arrange car rentals and laundry/dry cleaning services. 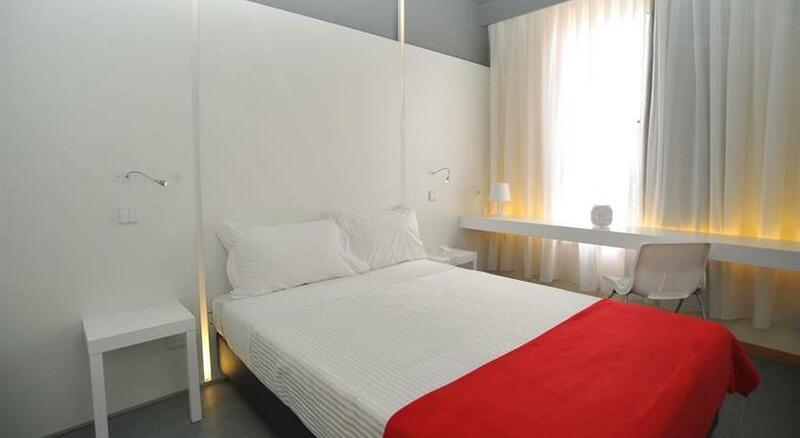 Rooms at the Basic Braga by Axis have a sleek design and are equipped with a telephone, TV and a private bathroom. A hair dryer is available at the reception, upon availability. A breakfast buffet is available in the morning. The trendy restaurant serves a variety of Portuguese flavours. Basic Braga by Axis is situated a 10-minute walk from the historic and commercial centre of the city with the Braga Cathedral and the Museum Medina. An underground car park is available to guests.